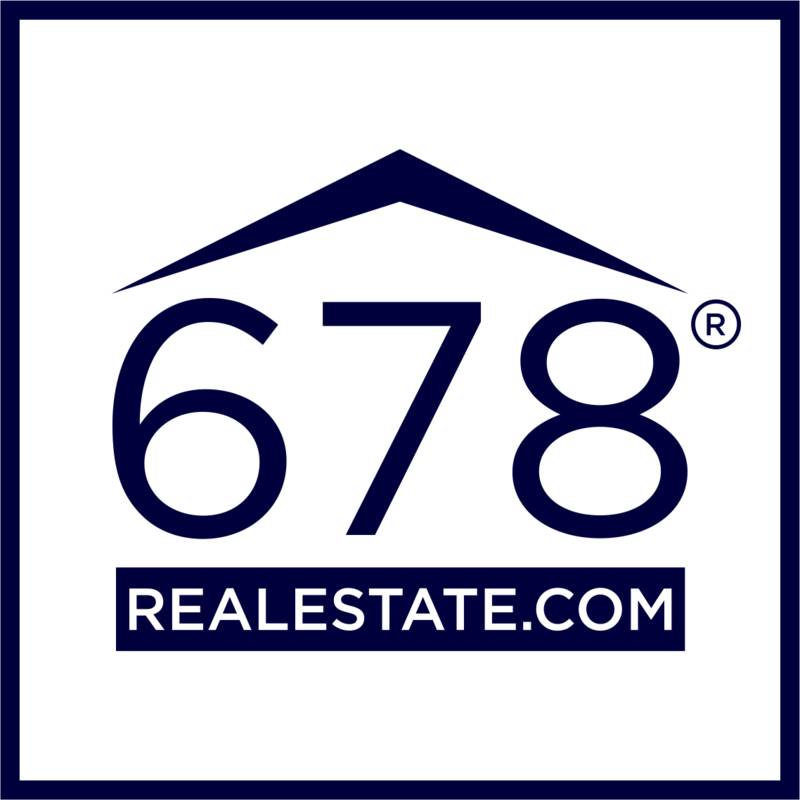 I am a full time licensed Realtor and Team Manager for the 678 Real Estate ® Team and have worked in the real estate industry since 2009. I enjoy meeting people and building relationships. I am passionate about Real Estate and take great pride in providing exceptional service to my clients and being responsive to their needs.